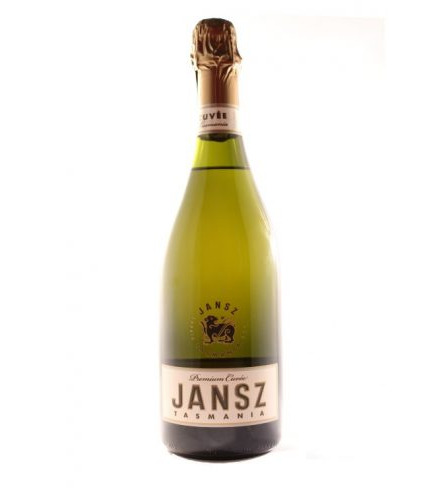 Jansz NV Cuvee from Tasmania is a fine aperitif sparkling wine showing lifted fruit characters and lovely complexity. 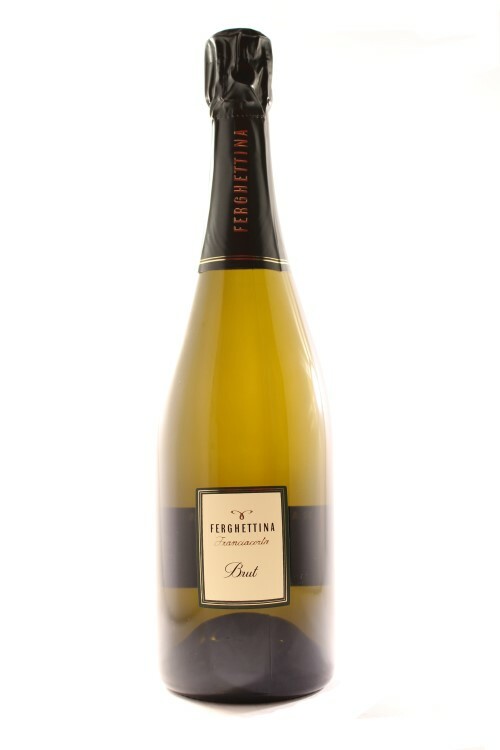 It has finesse and balance with complexity and length of flavour. Tasmania is renowned as Australia’s home of great sparkling wines. The Chardonnay, Pinot Noir and Pinot Meunier grapes used in this Jansz NV Cuvée is grown on selected, cool climate vineyards across Tasmania. Secondary fermentation takes place in the bottle and is aged on yeast lees for as long as possible. The perfect balance for this wine is reached at just over two years. Jansz NV has honeysuckle and citrus scents are immediately apparent with slight aromas of nougat, roasted nuts and a hint of strawberry from the Pinot Noir. 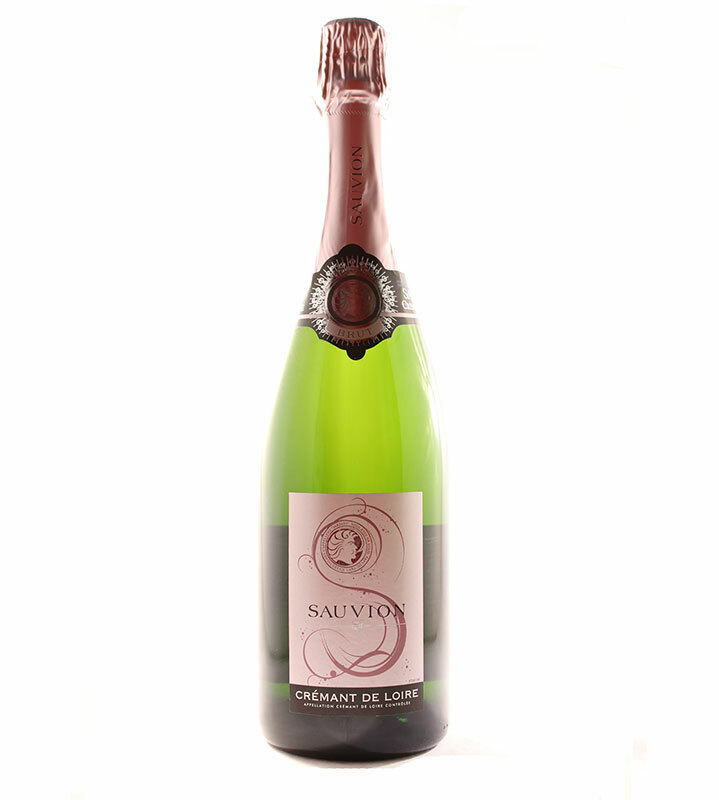 A well-balanced palate of delicate fruits and creaminess fills the mouth with a lingering finish of citrus and nougat. The climatic conditions of the Jansz vineyard rival the famed French wine region of Champagne. In fact, it was originally with French contribution that Jansz became Tasmania’s first sparkling made using the traditional Méthode Champenoise. Today it is called Méthode Tasmanoise. The name Jansz pays homage to Tasmania’s namesake, the Dutch explorer Abel Janszoon Tasman who first sighted the island in 1642. In fact, when it was established in 1975, the Jansz vineyard was originally named after Tasman’s ship, the Heemskerk. 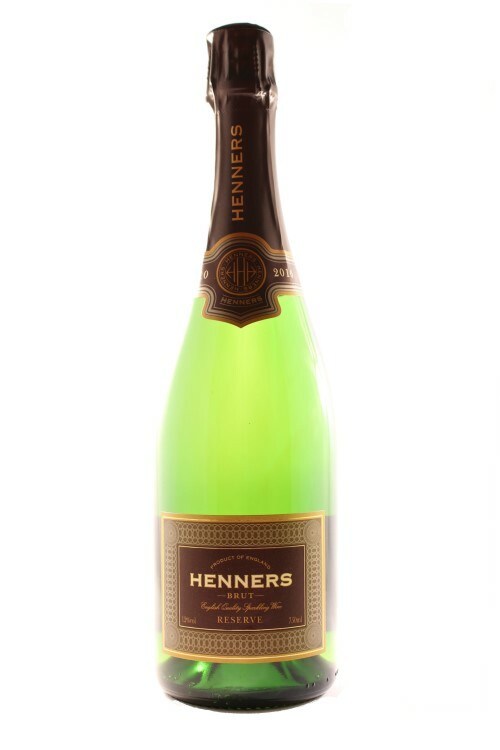 In 1986 Louis Roederer the Champagne house partnered with Heemskerk Wines to produce Tasmania’s first premium vintage sparkling wine. In 1997, the Hill-Smith family purchased the vineyard and began the journey that has seen Jansz Tasmania become the most highly regarded sparkling wine house in Australia. The Jansz Tasmania vineyard sits to the northeast of the island state within the Pipers River region of the Tamar Valley. This cool little corner is colloquially known as ‘Sparkling Tasmania’. Temperatures here are moderated by close proximity to Bass Strait. The ocean breezes keep the temperature up during winter, minimising risk of frost, and down in summer, allowing our grapes to ripen slowly and develop intense, delicate and refined flavours. The Jansz vineyard truly is the perfect site to grow grapes for world-class sparkling wines. Matches well with Asian food and any seafood especially fresh shucked oysters.